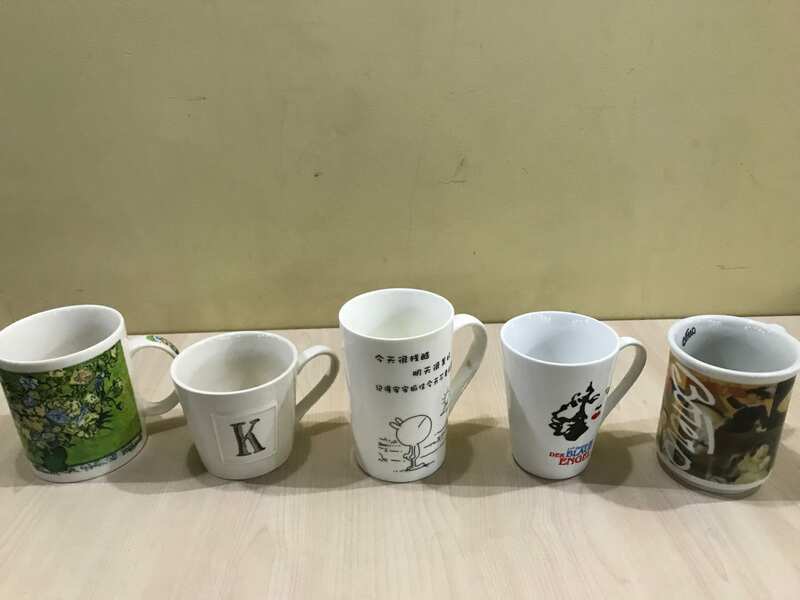 Have you been wondering where your mug is lately? If so, perhaps it is one of these beauties that have been left in the theatre. Anyone who performed in, played in, worked in or helped in any way in this year’s MS/US production of Return to the Forbidden Planet we have a few treats for you today during lunch! 1 more day until show time! Get your tickets to this year’s NIS spectacular from the school cashier or at the Centre foyer in the morning. Don’t miss out on the NIS show of the year!! This production will blow you away….don’t delay…get your tickets today! Return to the Forbidden Planet Tickets!! 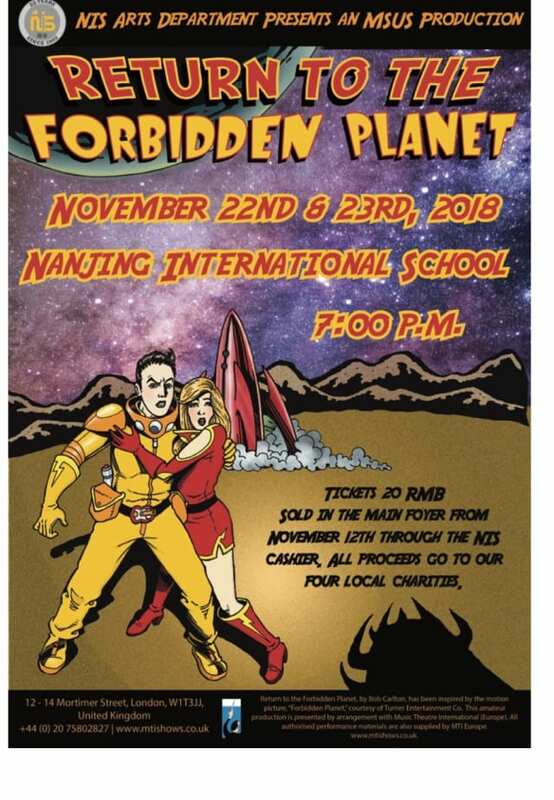 This year’s Middle/Upper School production of Return to the Forbidden Planet will be a spectacle you do not want to miss! The Dress Rehearsal for the Return to the Forbidden Planet has changed from Monday all day to Wednesday all day. See attached list of students who will be out of class for this rehearsal. Tickets for Return to the Forbidden Planet are on sale now! Find attached a list of students out of class Monday 19th November all day. Thanks. The cast list will be up on the notice board outside the Black Box this morning. We will have a read/sing through for the WHOLE cast this Thursday 3:15-5:15 in the PAC. Please see Mr Brown today if you will not be able to make this. Congratulations to all who auditioned for this year’s Middle/Upper School Production! The full cast list will be posted Tuesday morning outside the Black Box and Music Room.